With its bright, sunshine-yellow hue shining through frosted glass, a bottle of limoncello seems to sing "drink me" out loud – in operatic Italian, of course. Whether it's the popular brand Caravella, produced on Italy's Amalfi Coast using a family recipe dating to 1898, or another type of limoncello (homemade concoctions are not unheard of), the potent, sweet and intensely lemony liqueur offers a taste of summer any time of year. It's complemented by other citrus and fruity flavors, fresh herbaceous notes and floaty sundresses. Sip it neat and ice-cold, diluted with a mixer into a refreshing tonic or crafted into a creative cocktail. In Italy, limoncello is traditionally enjoyed as a digestivo, served in small, ice-cold doses and sipped slowly to ease you into post-dinner contentment. If you're going to drink limoncello in this fashion, keep your bottle in the freezer for optimum chill. 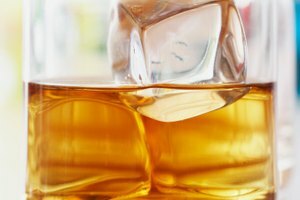 If you find the liqueur a little too syrupy in its neat form, try diluting it with a little cold water or soda water, or serve it with plenty of crushed ice so it gradually dilutes without affecting its flavor. A squeeze of fresh lemon juice instead of, or as well as, water or soda water offers some acidity to balance limoncello's sweetness. Turn homemade or store-bought lemonade into an adult beverage with the simple addition of limoncello. 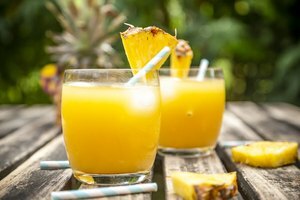 Shake or stir the two ingredients together with ice for a fabulously refreshing drink you'll be tempted to sip all day in the sun. Note that Caravella limoncello has 32 percent ABV (64 proof), so keep the liqueur servings well diluted with lemonade if this is your plan. Try variations of limoncello lemonade by using pink lemonade or limeade, adding muddled mint leaves or fresh raspberries, or freezing the lemonade into a slushy. If a limoncello lemonade appeals to you but you'd like to cut its sweetness, make an adult Arnold Palmer by mixing in some iced tea. Iced tea can be a stand-alone mixer too, whether classic sweet or unsweetened tea, cold green tea or perhaps cold ginger tea. Taste the limoncello and iced tea blend before adding additional sweetener – the syrupy liqueur might be enough. Regular and cherry colas, as well as lemon-lime soda, also make great mixers for limoncello. Add ice, of course, and optionally sliced citrus fruits. So many classic cocktails can be perked up with a little limoncello. 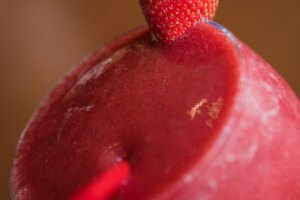 Sweet and fruity drinks are the obvious choice. 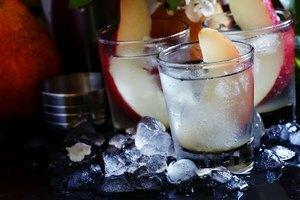 Keep it Italian with a Bellini, traditionally made with sparkling wine (preferably Prosecco) and peach puree, to which you can simply add a dash or larger dose of limoncello. Use limoncello in place of the fruit, or in addition to it. A similar take on a mimosa adds limoncello to sparkling wine, with or without orange juice and fresh berries to bounce in the bubbles. Both these drinks are perfect for brunch, as is a Tom Collins variation made with gin, limoncello, fresh lemon juice and soda water. Take limoncello into the evening with variations on an old fashioned, cosmopolitan or martini. For an old fashioned, combine bourbon, limoncello and orange bitters. A limoncello-inclusive cosmopolitan features vodka, cranberry juice and a splash of limoncello. 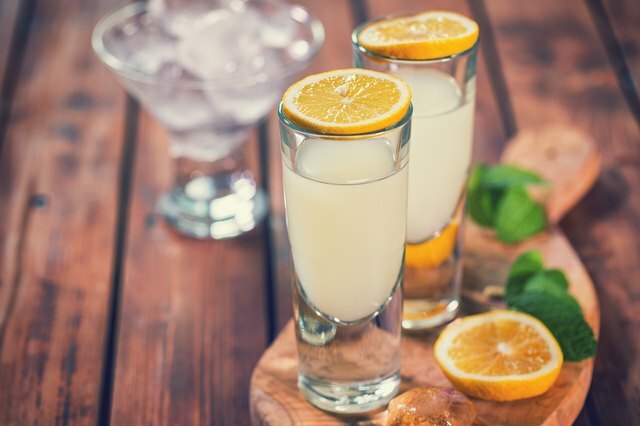 A "limontini" uses three parts vodka to one part limoncello. Both of these cocktails are nice vehicles for flavored vodkas, particularly raspberry, vanilla and lime.